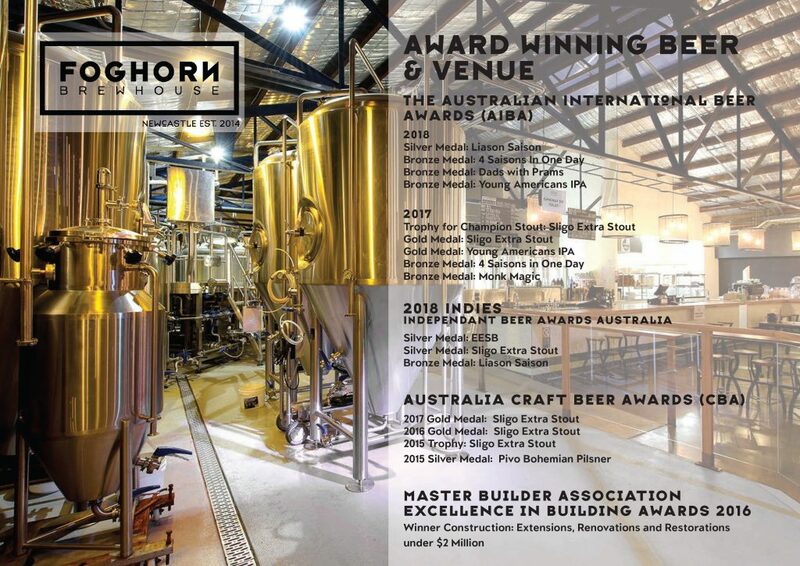 FogHorn Brewhouse has recently won a number of internationally renowned craft beer awards. These awards inspire and celebrate excellence in brewing, beer packaging design and beer media. 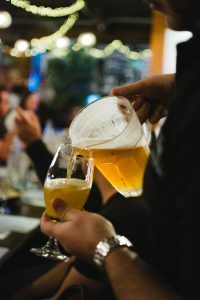 The AIBA is the largest annual beer competition in the world judging both draught and packaged beer. This year FogHorn took home gold medals in both The Stout (Sligo Extra Stout) and IPA (Young Americans IPA) categories and even went on to win the trophy for Champion Stout. We were also awarded Bronze medals for our “4 Saisons in One Day” and “Monk Magic”. The best of Australian brewing.